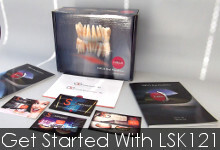 Our Removable Department produces both LSK121 Standard and LSK121 Deluxe Full Dentures in order to take care of each patient's unique situation. We take into consideration the patient's tissue, gums and tooth arrangement, follow the occlusion design and total patient view. 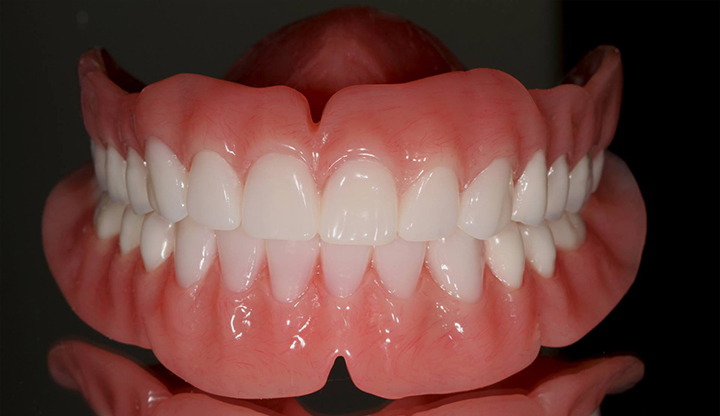 Our dentures are contoured in a manner that promotes self-cleansing and the appearance of natural tissue. To assure good retention to soft tissue and high strength to prevent breakage, each case is processed using the Ivoclar SR-Ivocap™ Injection System.